Chris Triplett rounds the bases after a home run versus the University of Georgia on Feb. 26. Photo courtesy of Georgia State Athletics. 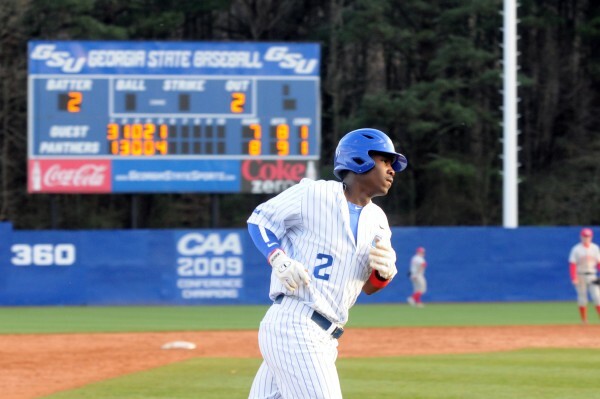 The Signal recently got a chance to ask Georgia State baseball player, Chris Triplett, a few questions about baseball and life off the diamond. Reason for offensive explosion this season? What is your response to people that say baseball is too slow and not as exciting as football or basketball?